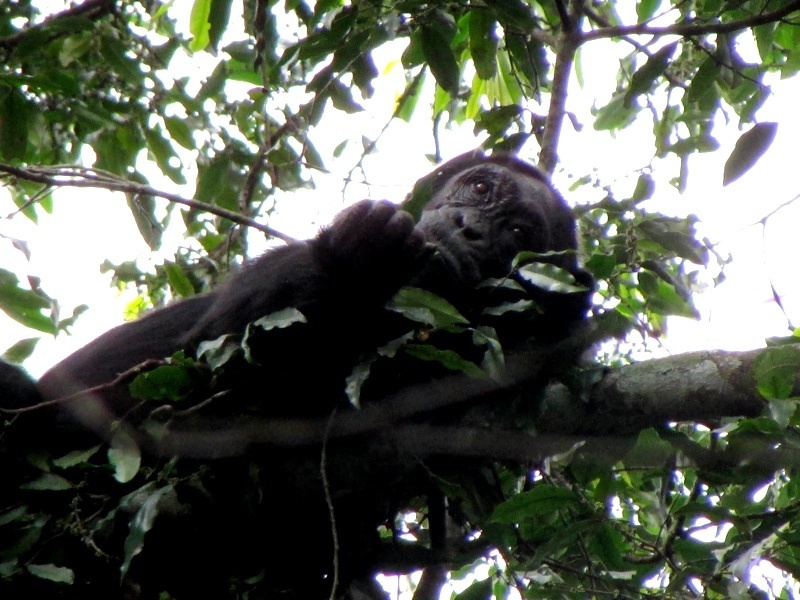 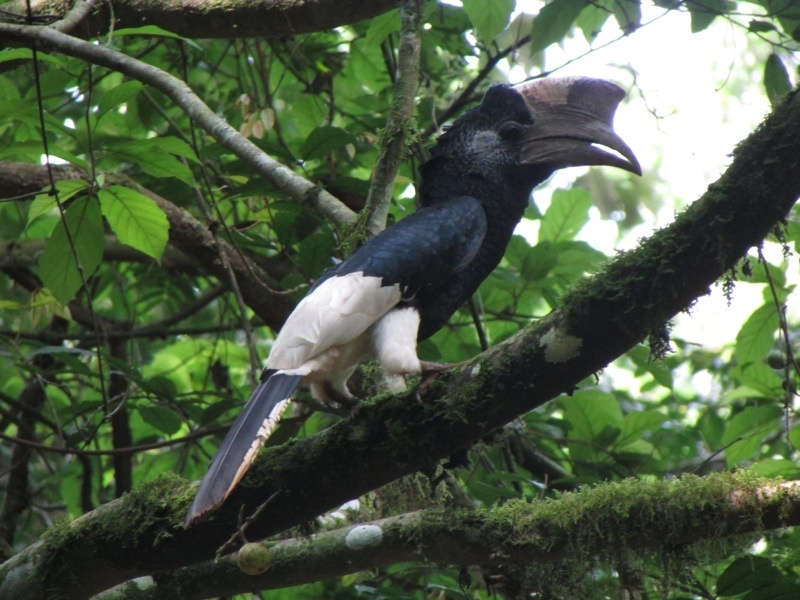 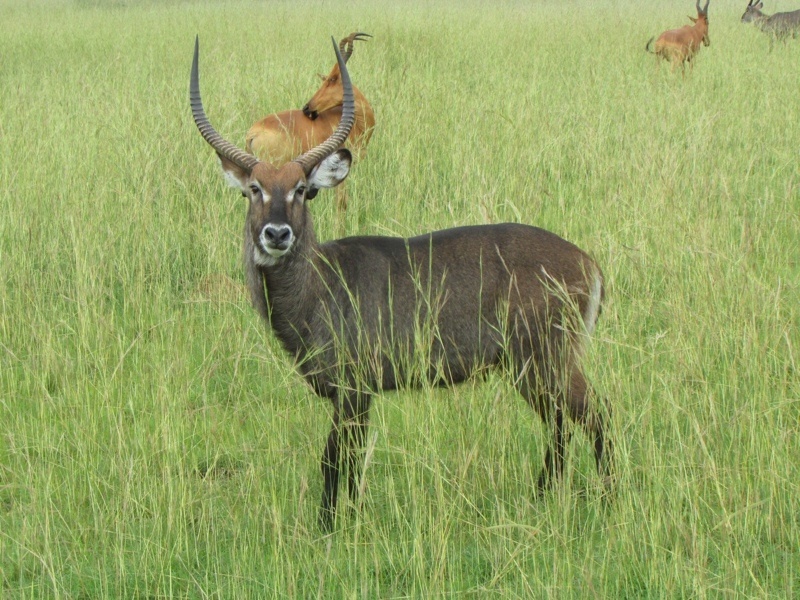 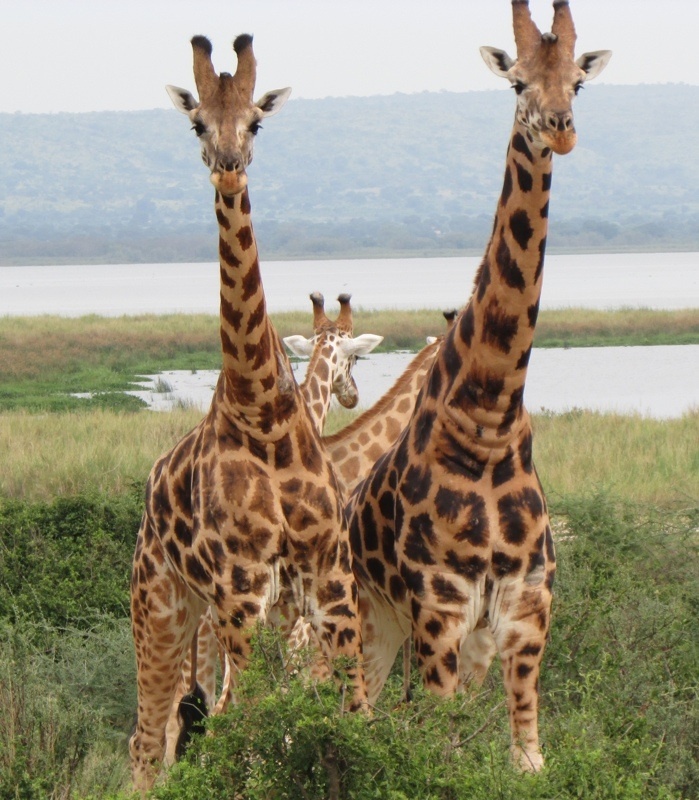 Here are a few more photos of the wildlife we saw last week in western Uganda. 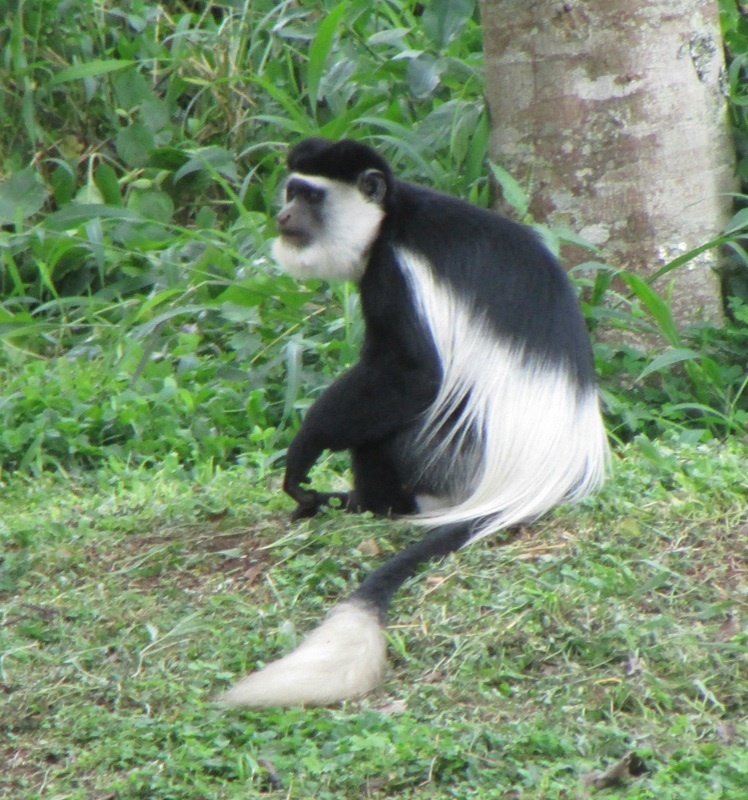 Black and white Colobus monkey in Kibale Forest. 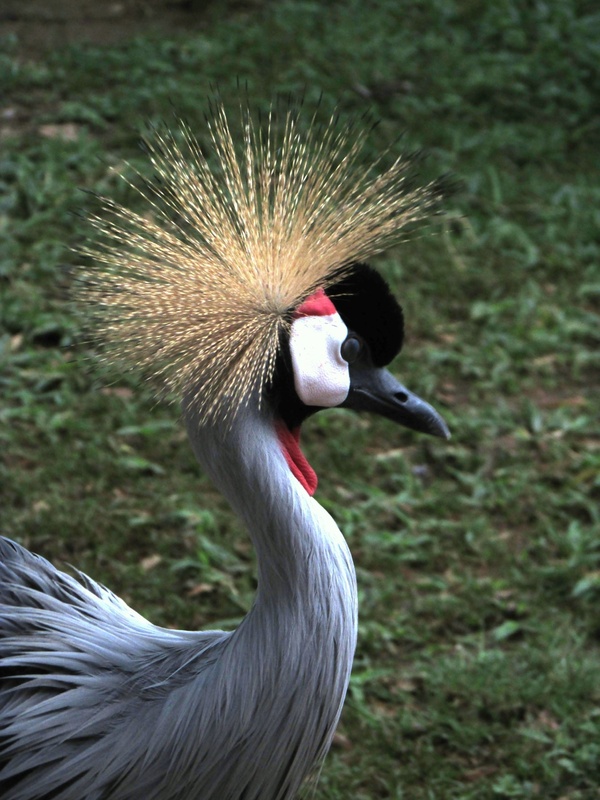 Crowned Crane at Ziwa. 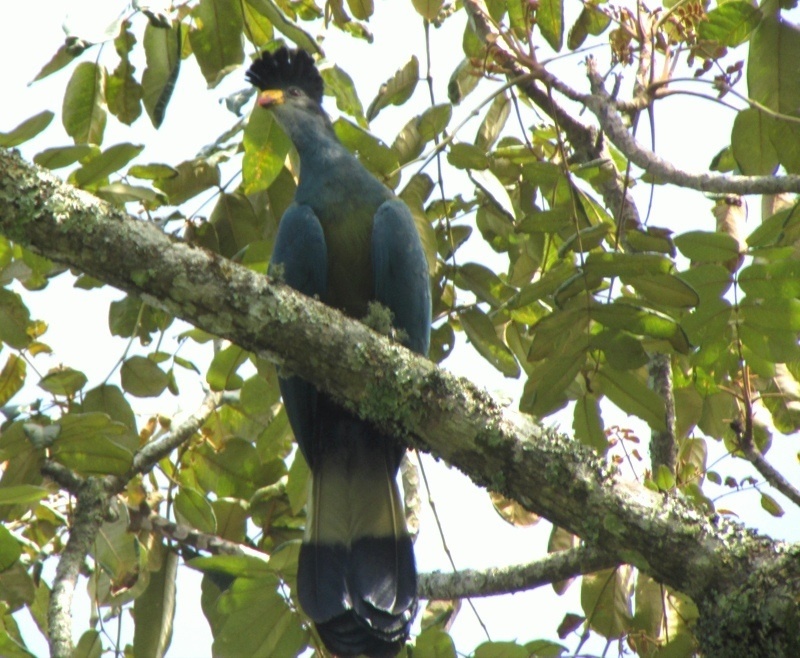 Uganda’s national bird.